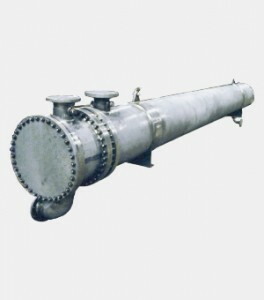 From gasketed, shell, tubular and scraped-surface to gasketed plate condensing, Triangle Process Equipment can provide an exchanger for almost any heat transfer application in the food, beverage, pharmaceutical and cosmetics industries. 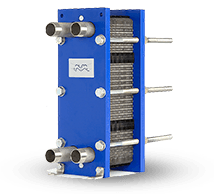 Our stainless steel heat exchangers offer highly polished surfaces for high cleanability and reduced risk of contamination. 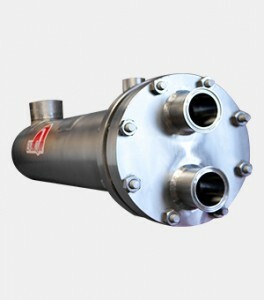 Exchangers designed to provide standard heating and cooling as well as high purity processing for pharmaceutical manufacturing are available. 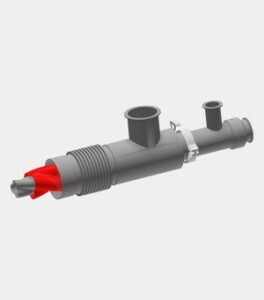 Custom exchangers — with operating pressures as high as 3,000 psig — can be quickly fabricated. 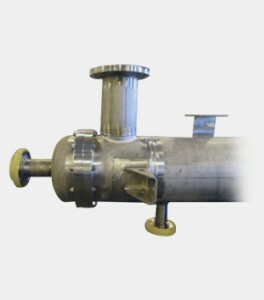 Our standard and custom sanitary heat exchangers are made of 100 percent corrosion-resistant stainless steel or exotic alloys for critical hygienic processing needs. We provide plate heat exchangers, standard U-tube, straight tube (single pass and multi-pass) and custom pharmaceutical-grade exchangers. 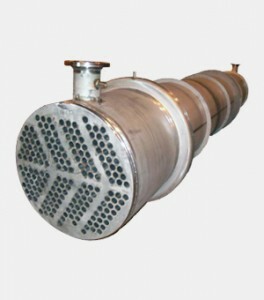 Our exchangers are designed to meet a range of demanding applications including process, laser cooling; steam generation and condensing; and biotech and pharmaceutical. 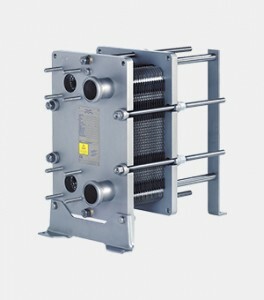 Our line of cost-effective heat exchangers for basic industrial processing needs include gasketed plate heat exchangers for general heating and cooling duties and steam applications, multi-tube and annular exchangers designed to meet varying food viscosities and scraped-surface exchangers for continuous and semi-continuous processing. Custom shell and tube exchangers can be built to specifically meet your application or environment, including TEMA Class B, C & R.